100 Delicious Instant Pot Recipes! 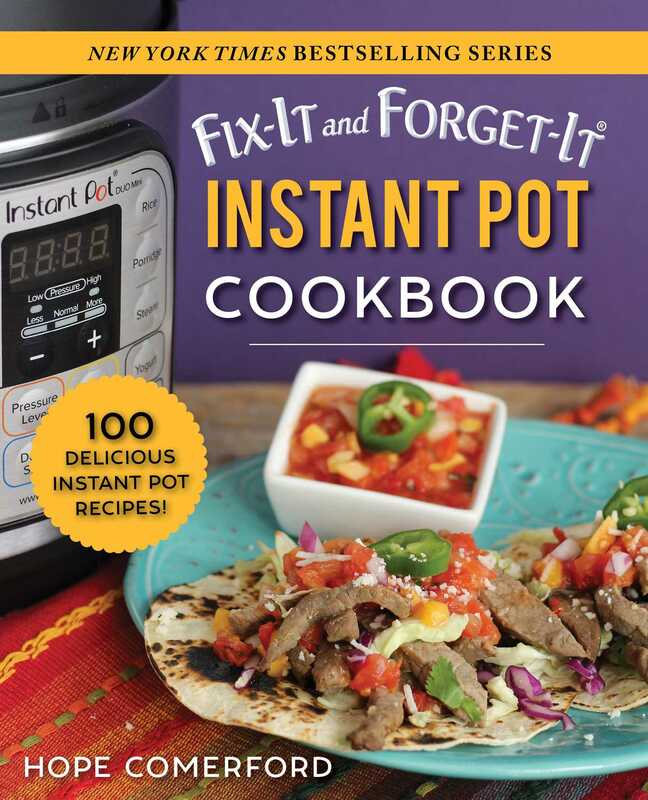 Your Instant Pot is your solution for tasty, terrific meals without a lot of time or trouble! This versatile cooking device can do just about anything in the kitchen —from breakfast to snacks to dinner to dessert—so you just need to stop by the grocery for a few ingredients, throw them in your Instant Pot, adjust a few settings, and let it handle everything else! In these bright pages with full-color photographs, you’ll find recipes for a wide variety of delicious foods, such as cinnamon rolls, spinach and artichoke dip, potato bacon soup, tender and tasty ribs, mashed potatoes, and even cheesecake! It’s sure to offer everything you need to get started with your Instant Pot or to take your cooking to the next level.